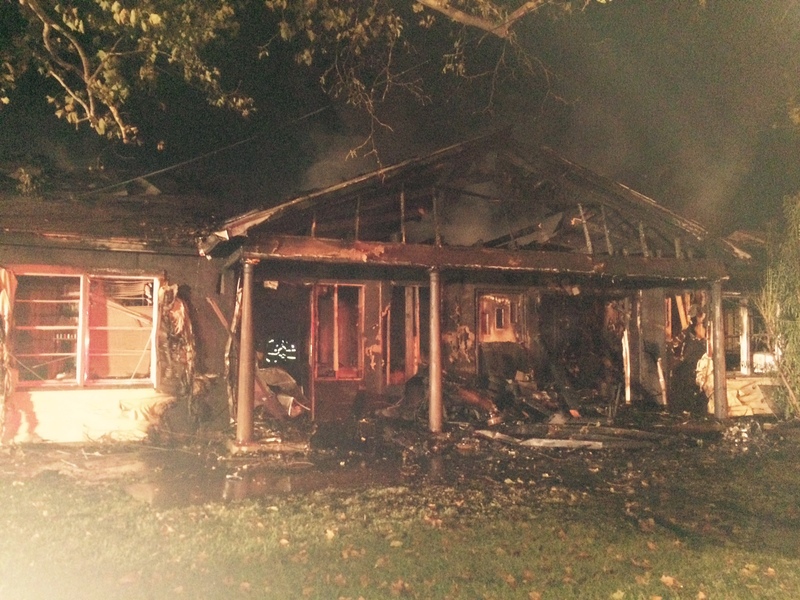 The Bossier City Fire Department responded to a fire Monday evening that destroyed a house in the 2400 block of Murphy Street. Firefighters were called to the scene at about 9:21 p.m. The first unit arrived within three minutes and found the house fully involved with flames burning through the roof. Firefighters attempted to make entry into the building to fight the fire but were unable to do so because of the intense flames and heat. For their safety firefighters had to battle of the blaze in a defensive mode by putting water on the burning house from the outside. Fire crews brought the fire under control in about 20 minutes. The man who lived at the house managed to escape with his pet dog without injury.